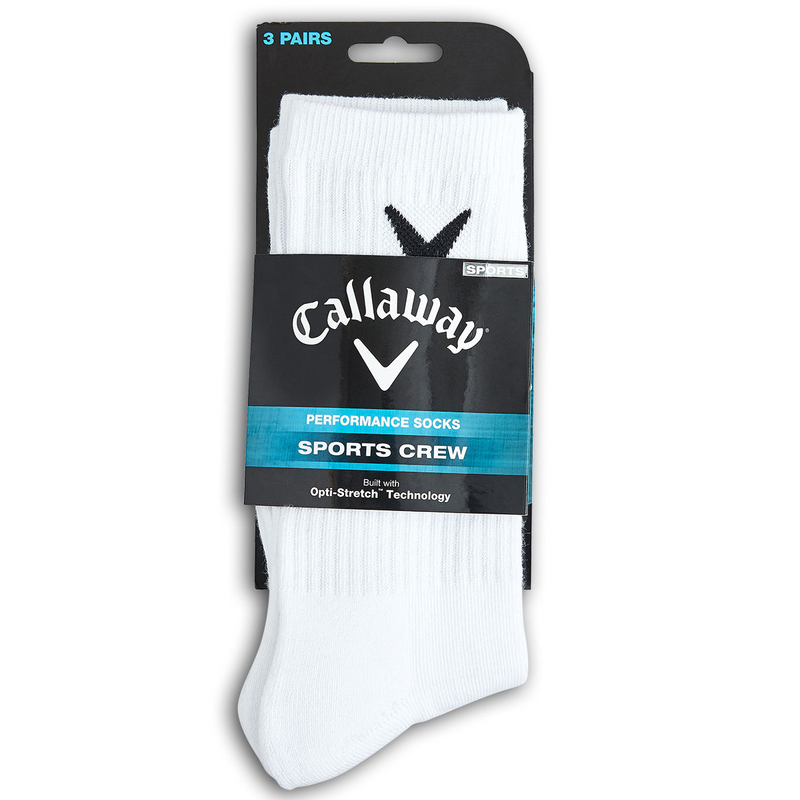 Designed to meet the demands of golf, the Sports Crew socks from Callaway Golf will ensure you enjoy your round of golf. 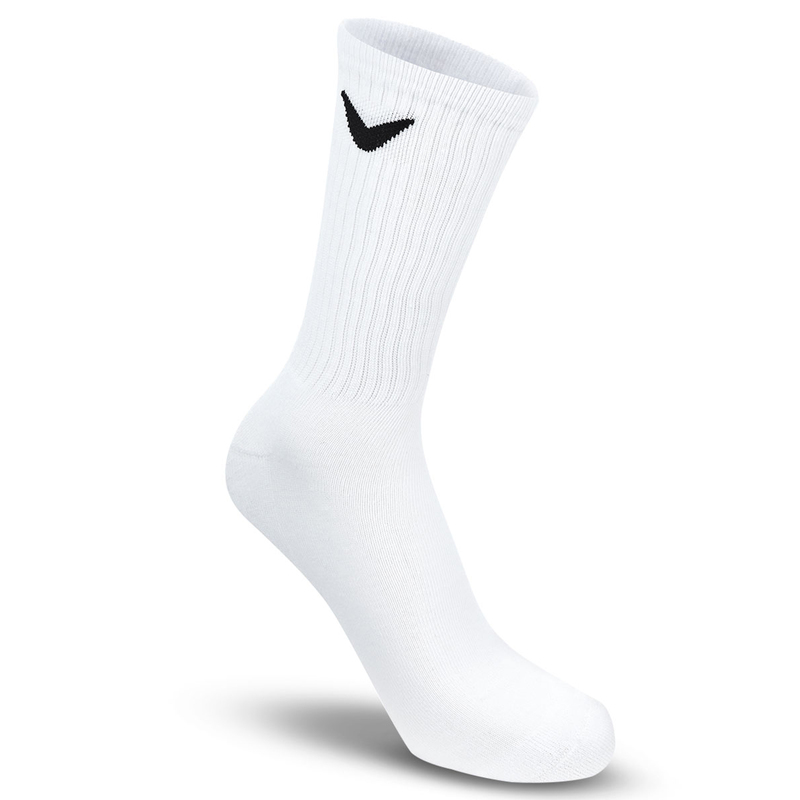 The socks feature Opti-stretch technology which enhances your comfort and provides a better fit. 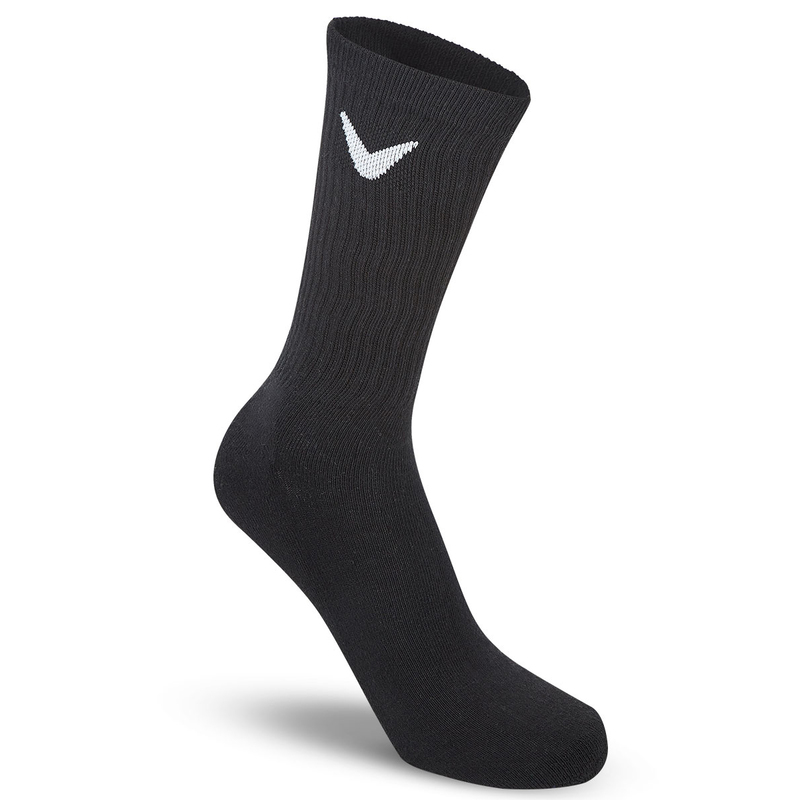 For extra comfort the socks have Opti-dri which help you feet to dry more quickly, plus have cushioning and reinforcement in critical zones to ensure you get the best performance.